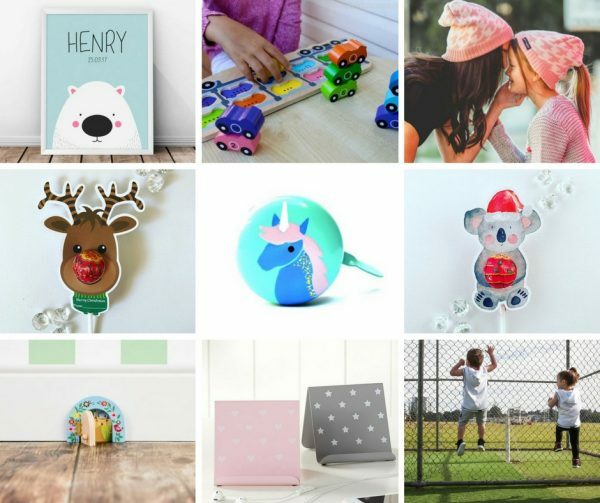 From funky threads for urban kids to Christmas gifts for classmates, new toys, adorable décor and a sweet hand painted special for all of the unicorn fans out there – here are 8 of my favourite October gift finds spotted on the interwebs this past month. 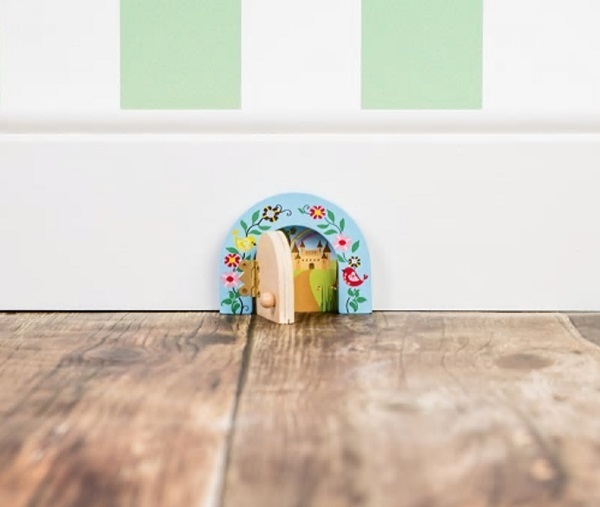 Adorable Fairydoorz spotted at Hard to Find – I love how these particular fairy doors open (for that extra bit of magic!). 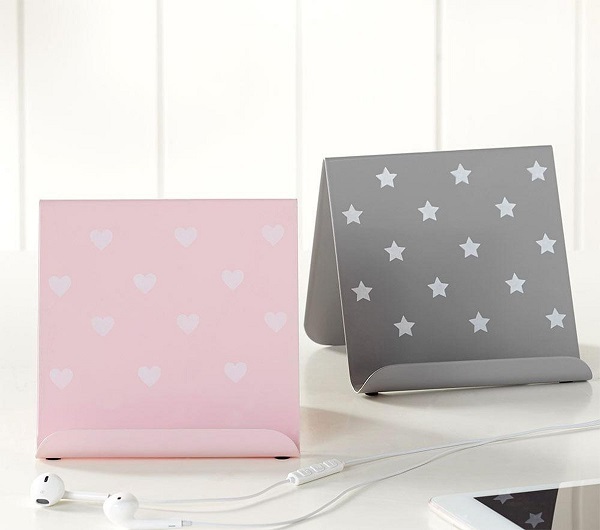 Stylish, sweet and practical – how cool are these Heart and Star tablet stands from Pottery Barn Kids?*. 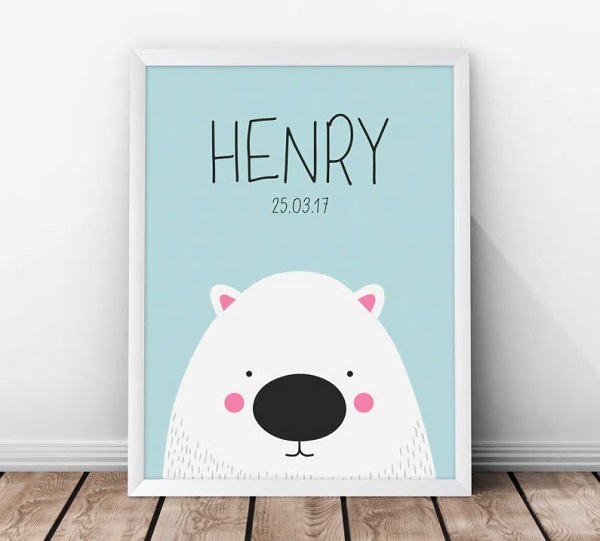 This personalised Wombat kids’ print from Aussie maker Chico and Chica is super cute (it’s one of many cool designs for kids in their collection – check out more here). As featured in my 3 cool Australian tween fashion labels worth checking out post, MiniMe launched last month and features super cool designs for urban kids that are equal parts street, style and comfort. The label caters for boys from 0 to 10 with funky basics like shorts, trackies, tees, chinos, hoodies and trucker caps. Perfect for kids who love to run, jump and fall down! 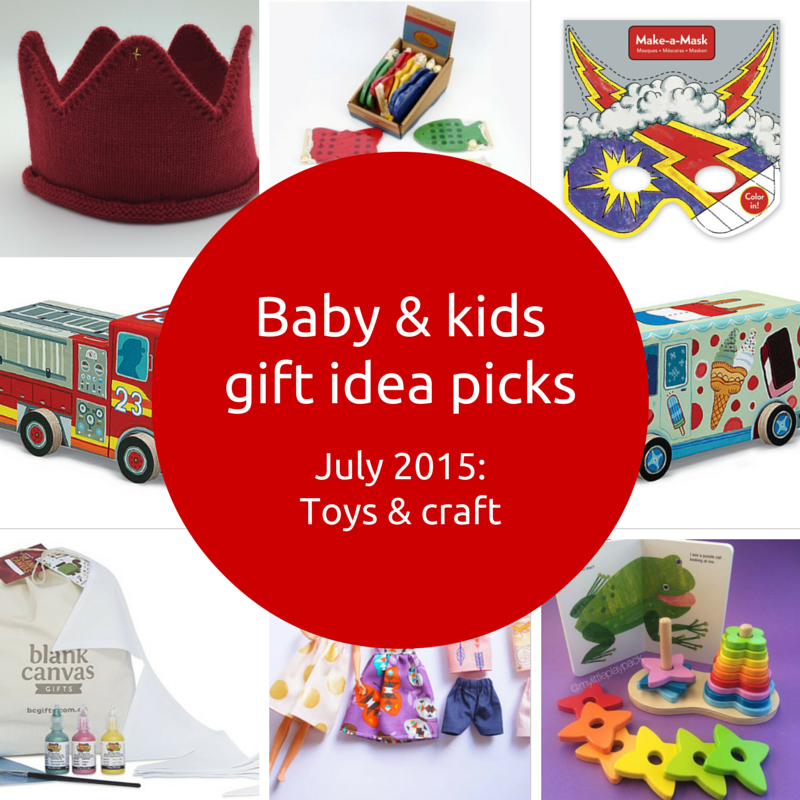 There’s lots of gorgeous new gift goodies at Aussie online store Lucas Loves Cars. 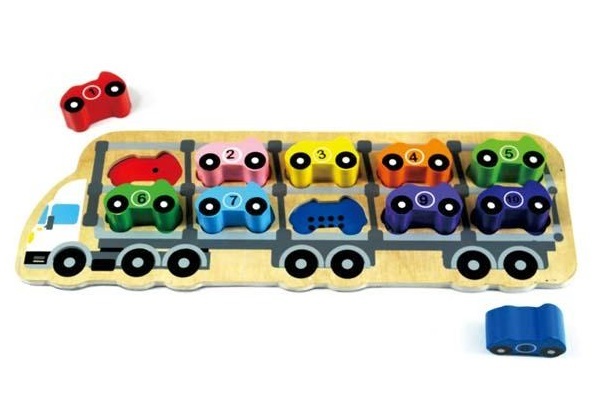 My favourite would have to be this Car Wooden Puzzle. 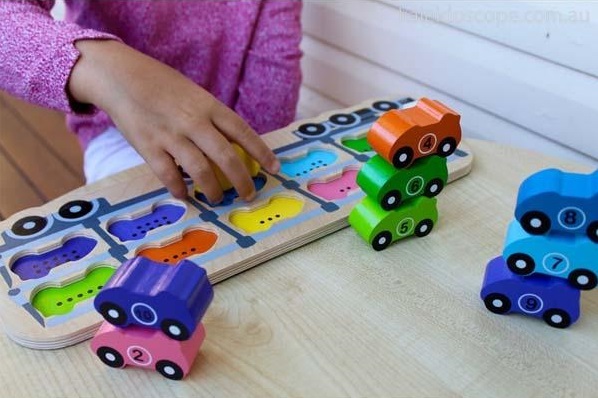 Match the number dots to the numbers on the cars or match the car colours to the colour on the truck. It’s a great puzzle for open-ended play. You can also stack the cars or drive them around! Spotted at last month’s Perth Upmarket event, the Threader Ponytail Beanie from Perth label Acron Threads is GENIUS! 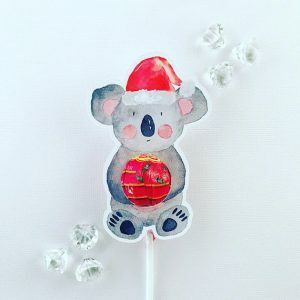 I know it’s only October but the Christmas themed lollipop holders from Aussie maker Glitter & Glue Designs are fabulous. 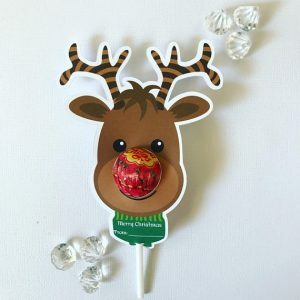 Get in early as they’re always super popular – they make great end of school gifts for classmates. Here’s just 2 of the many designs available which come in packs of 30. 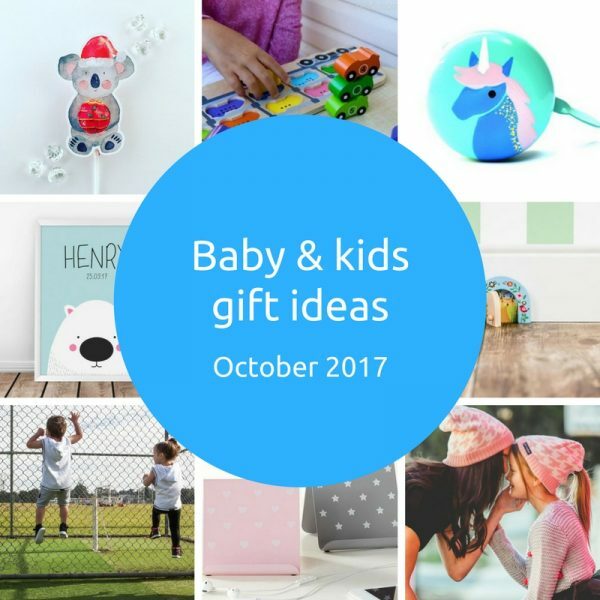 For more baby and kids gift picks and ideas, check out my age group gift guides and Pinterest boards. 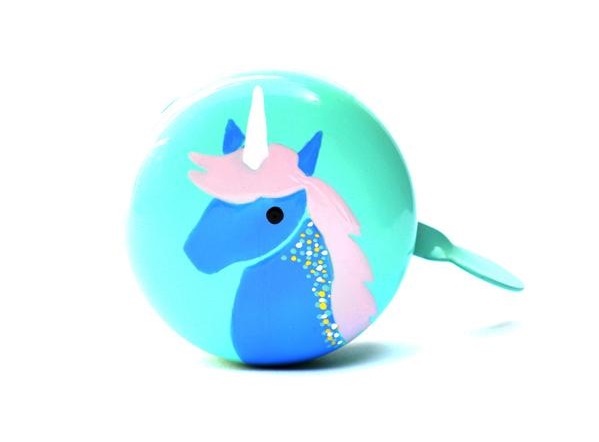 * This Pottery Barn Kids gift suggestion features an affiliate link. You won’t pay any more however I will receive a small commission which goes towards the running of this blog. 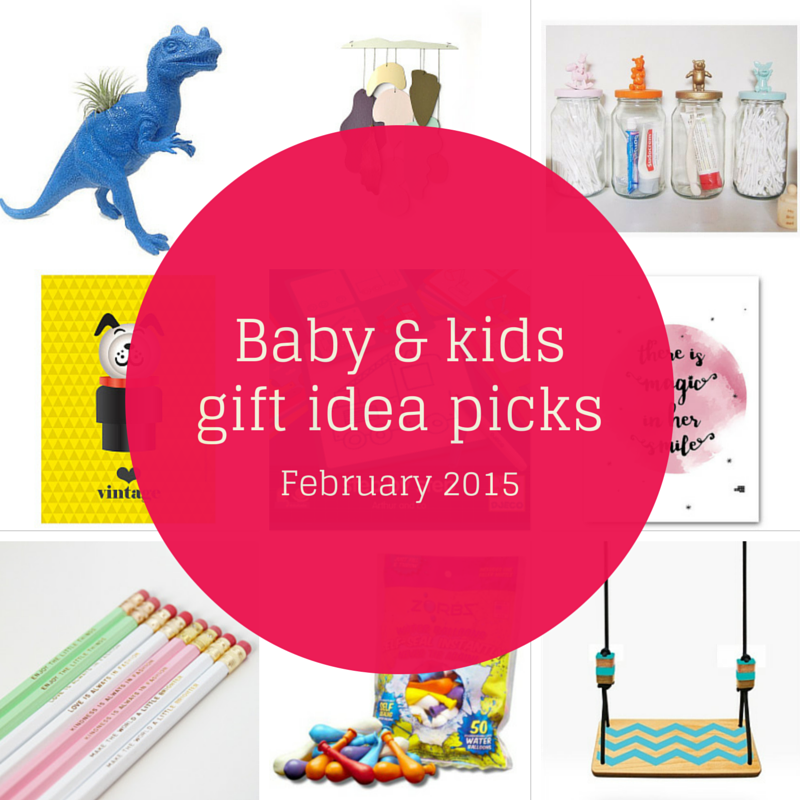 As always, every item I feature on Gift Grapevine is something I love and would love to give!